Which M2TS Converter is the best one in 2019? I plan to get one M2TS Converter, which one should I choose? Below is the Best M2TS Converter Review 2019. 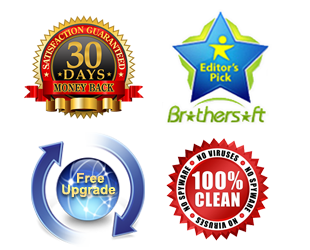 We will help you choose the best M2TS Converter (Windows and Mac). On the most basic level, the M2TS format is a specialized way to transfer MPEG-1, MPEG-2, and MPEG-4 video into different streams. This format is widely used for digital television, which makes it a popular choice given today’s digital technology. M2TS is short for the Blu-ray Disc Audio-Video (BDAV) MPEG-2 Transport Stream. It is the standard format on Blu-ray discs, which usually contains audio, video, and other streams. There are two main types of M2TS that cater to broadcasting or video streaming needs. Another format that utilizes M2TS would be AVCHD format, and any M2TS videos in this format are of high definition display. Unlike the Blu-Ray Disc format, the AVCHD format can store media by using the DVD, memory card, or hard disk drives. M2TS file is generally used with Sony hardware, and some Canon camcorders also use the M2TS format. There are a variety of video formats that differ greatly from the M2TS. The format mentioned earlier, AVCHD, stands for Advanced Video Codec High Definition. 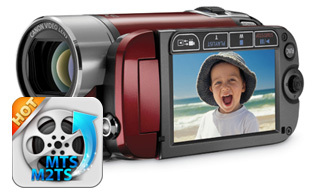 This format is made specifically for the use of camcorders. Another file format would be GIF, which generally deals with simple GIF animations. M4V is the standard format for videos that play on iPods and PlayStation Portables. SVI is the standard Samsung format that was developed for portable players. WMV is also very common, which stands for Windows Media Video. In order to play these videos on portable devices and upload them to platforms such as YouTube, they must be converted to another form, such as MP4. So, you need a Best M2TS Converter – Acrok MTS Converter (Windows | Mac). The M2TS format video is generally large, so many users seek to compress these files into a smaller size for different platforms, such as the DVD. The problem with this is that these files cannot be played on some of the most common players, including PSP, PS3, Creative Zen, and Apple TV. Due to the large file size of the M2TS file format, there are a few feasible ways to play M2TS files. You are allowed play this type of file directly on a TV. One of the easiest ways to do this would be to copy the file onto some type of storage device, like a USB, and then plug this device into the TV. Using a video player to play the M2TS video on PC is another viable option. In order to play M2TS video better, one might first have to convert M2TS videos to common format first via a Top M2TS Converter. You can free download and try this best M2TS Converter. How to convert M2TS video on Windows and Mac? M2TS files are too large to be played on some of the most common players, this is one of the most important reasons why a user must convert M2TS to other formats. What’s more, many M2TS files are incompatible with these players as well, which makes it impossible to play them. In order to convert M2TS video, it is suggested to use a professional M2TS converter to help with this task. Great software to use would be the Acrok Windows and MAc MTS Converter, which easily converts M2TS files into other popular video formats. After converting the videos to MP4, AVI and MOV, they will be played on most portable devices smoothly. If you want to edit M2TS with FCP X, this software can give you a hand. 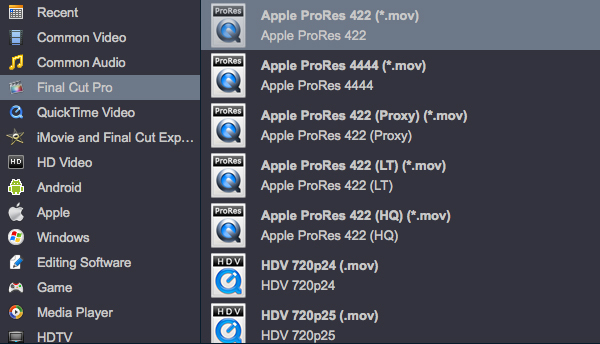 The best M2TS Converter provide the best output format for FCP X – Apple ProRes MOV.